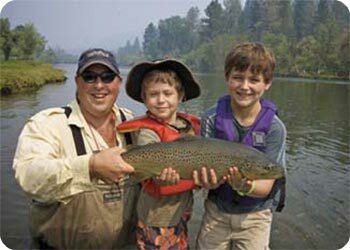 ...is a complete full service fly shop that is conveniently located right in the heart of some of Trinity's finest and easiest accessed public waters of Northern California. East or West, we are at the crossroads and the gateway to numerous angling opportunities on the Trinity River. 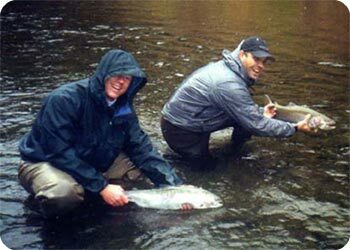 Anglers can be suited and casting a fly within 5 minutes from the shop. Get out there! Tune in and get informed!!! 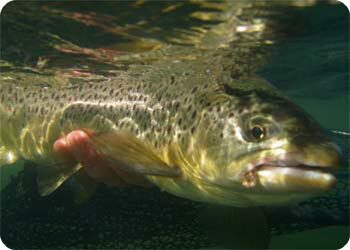 Click here to find out the latest Trinity River flows. Trinity County local weather forecast.